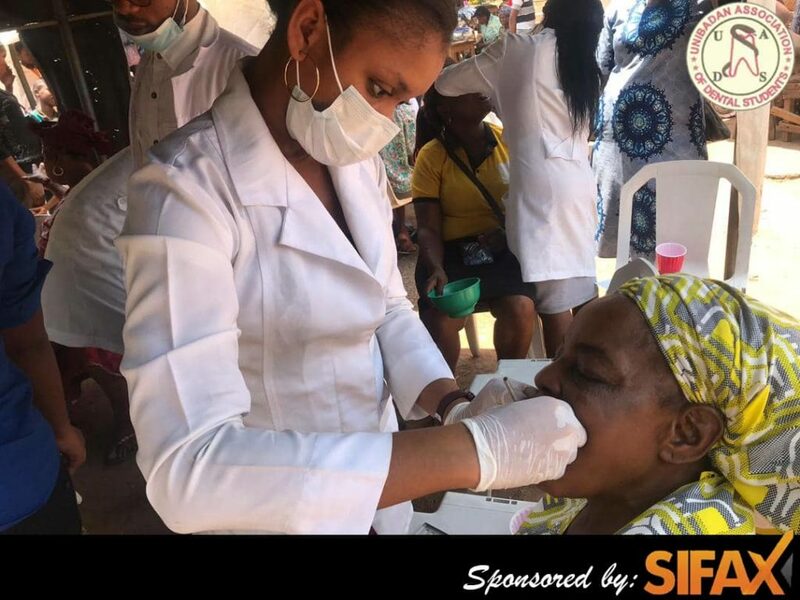 The rural community health outreach, which is organised by the University Of Ibadan Association Of Dental Students, is a free medical mission targeted at rural communities in Oyo Stat and is sponsored by SIFAX Group. 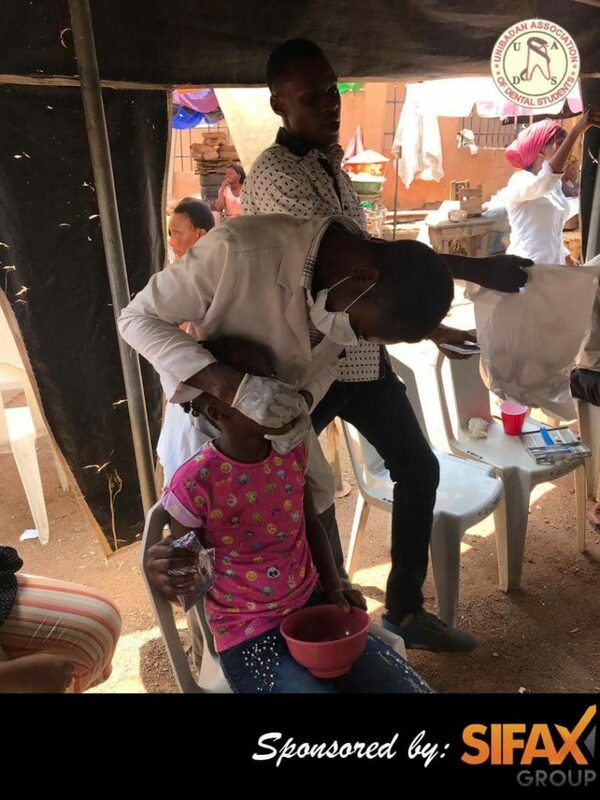 Urenna Emenyonu, President, University of Ibadan Dental Students Association, said the aim of the outreach was to create an oral health awareness and promotion of good oral health hygiene in the society. 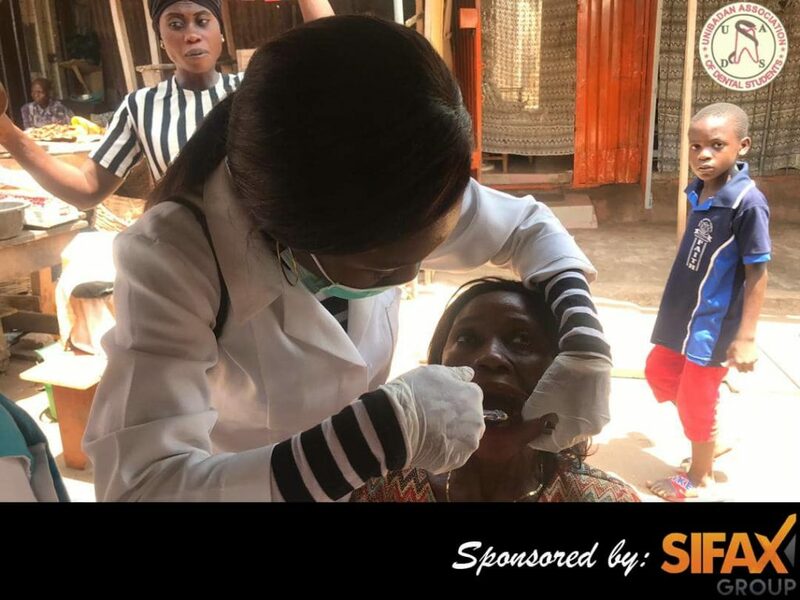 She noted that SIFAX Group’s support for the outreach has helped to not only reach out to many rural persons but also equipped the students with adequate field knowledge needed for them to excel in dentistry. She enjoined other corporate organizations to emulate the company by partnering with the student body to take the rural health mission to other communities.